Contemporary & modern, this highest quality shower system is designed and built in Italy in brass and available in chrome. 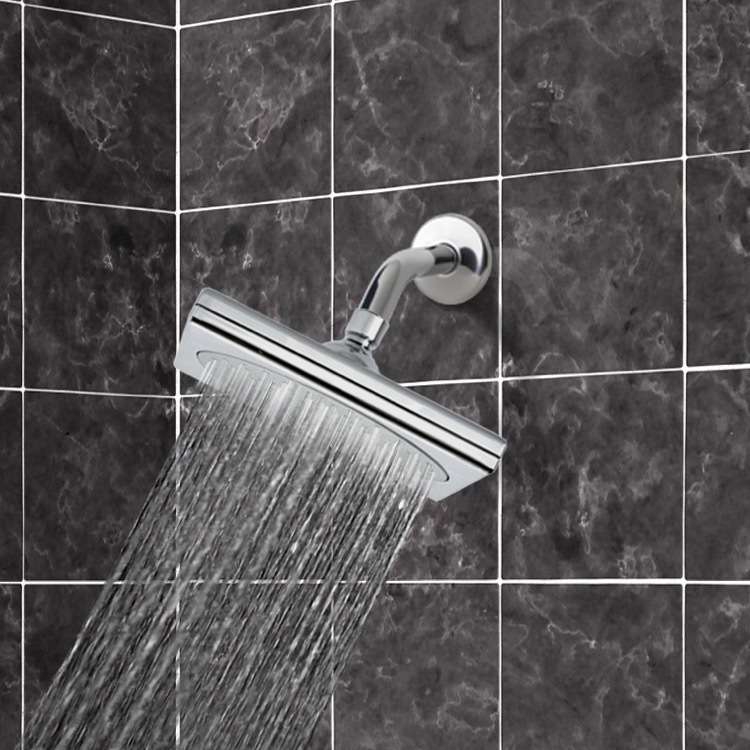 Complete your master bath with this high quality showerhead from Remer. From the Remer Water Therapy Collection.